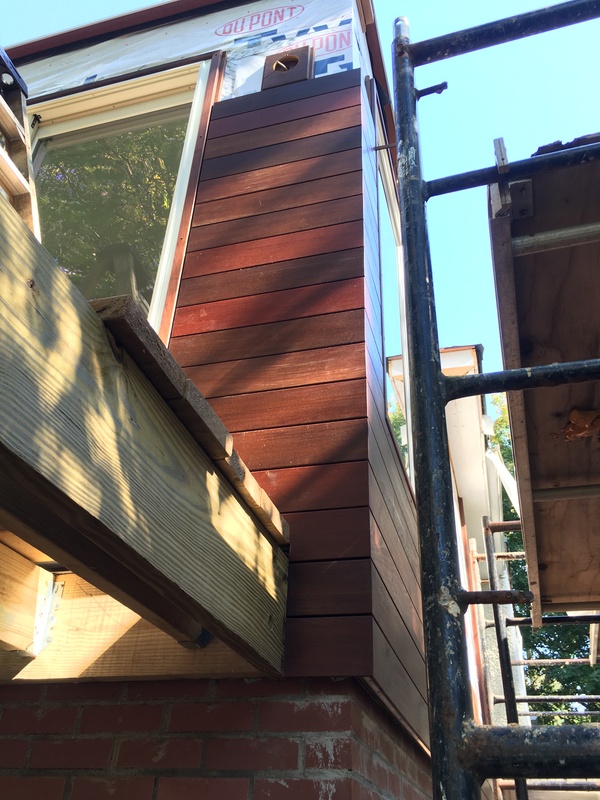 Wilson-Covington Construction Company is in progress on a modern addition to a 1925 home in the Historic West End Neighborhood of Winston-Salem, NC. This project was first brought to Wilson-Covington by the owners as a way to expand the living space on the main floor of the home and to better experience the beautiful backyard and views from the rear of the home. An existing enclosed porch has been expanded to create a large living space with a great view out the rear of the space. Wilson-Covington has handled this project as a design-build project with the initial concept drawings being produced by the firm as 3-dimensional renderings. An architect was then involved after the owners approved the initial budget. Wilson-Covington has overseen approval by the Historic Resources Commission, all design changes, and all finish choices. 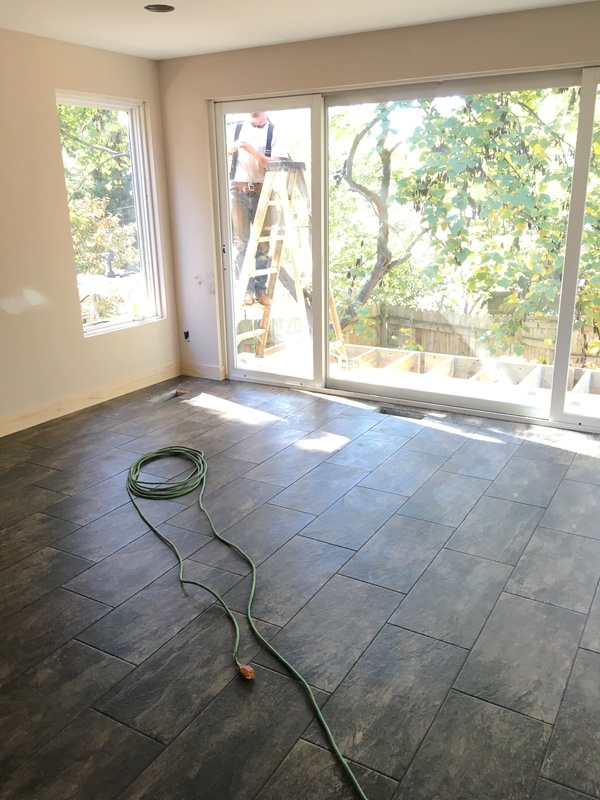 This type of project highlights the experience Wilson-Covington brings to any residential project and alleviates any stress on the owner. 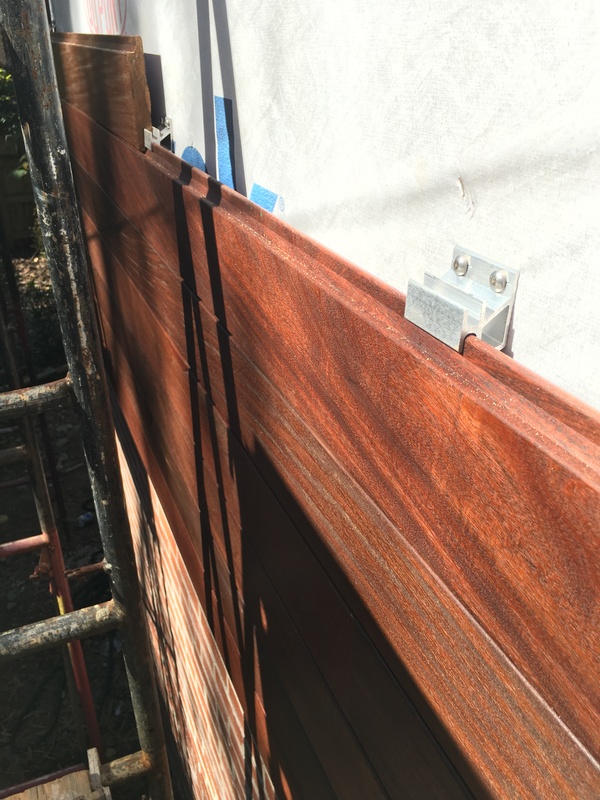 The exterior of the addition is nearing completion with gorgeous ipe siding being installed with a concealed clip system. Ipe decking and cable rails will complete the deck.